The symposium will bring together eighteen Canadian and American researchers and educators with a range of experiences working with teacher candidates, teachers, and other educators in addressing the needs of culturally, linguistically, and racially diverse students and their families to share contemporary knowledge and best practices. Please join us in congratulating Margot on this wonderful achievement! The conference is designed to provide opportunities for graduate students to gain conference experience, to share their work and also receive useful feedback from peers/conference participants. Galla, C.K. & Wilson, W.H. (2019). Kendrick, M., Early, M., & Chemjor, W. (2018). Children’s images of HIV/AIDS in Uganda: What visual methodologies can tell us about their knowledge and life circumstances. 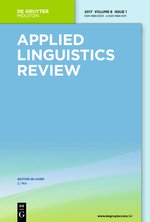 Applied Linguistics Review, 9(2-3), 365-390. Becker-Zayas, A., Kendrick, M., & Namazzi, E. (2018). Using mixed methods research with young children and their families in culturally, linguistically and socially diverse communities. 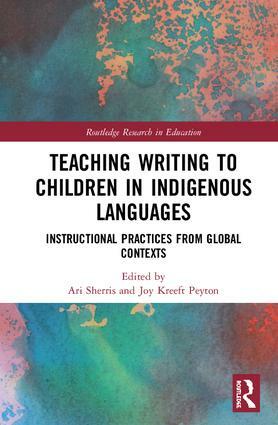 In N. Kucirkova, J. Rowsell, & G. Falloon (Eds.) 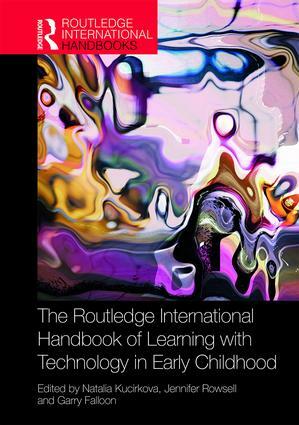 The Routledge international handbook of playing and learning with technology in early childhood. New York: Routledge. Anderson, A., Anderson, J., Kim, J., & McTavish, M. (2019). Collaborative writing, academic socialization, and the negotiation of identity. In P. Habibie & K. Hyland (eds.). 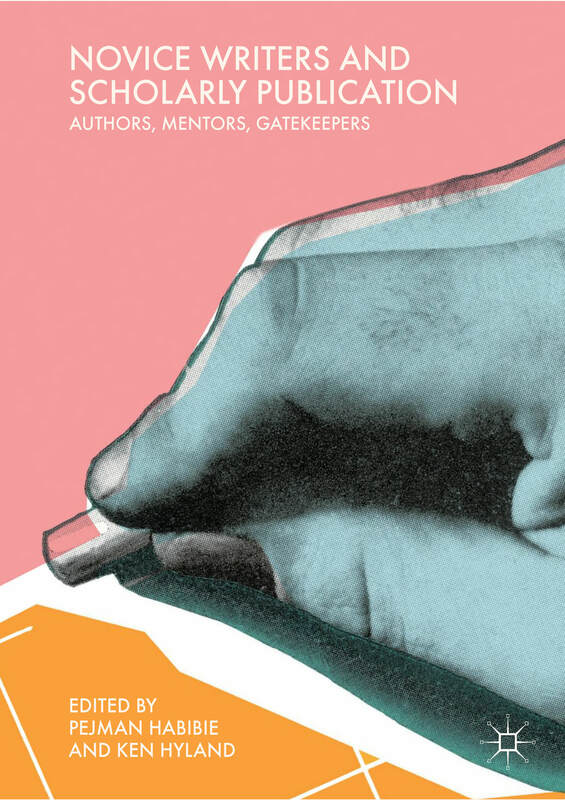 Novice writers and scholarly publication: Authors, mentors, gatekeepers (pp.177-194). Switzerland: Palgrave Macmillan. Darvin, R., & Norton, B. (2019). Literacy events in writing play workshops with children aged three to five: A study of agential cuts with the artographic triple dimensions as a lens. 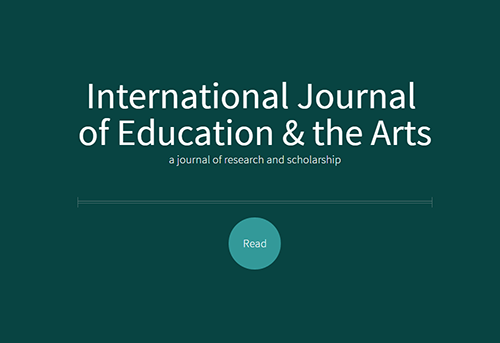 International Journal of Education & the Arts, 20(3). Bendiksen, S.A., Østern, A., Belliveau, G. (2019). “A school that ROARS” pp. 32-51. 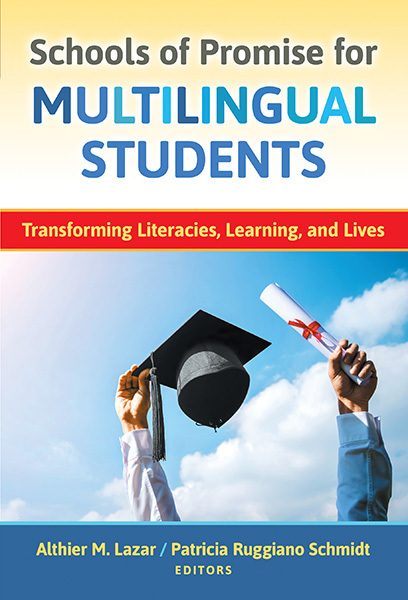 Schools of Promise for Multilingual Students. Gunderson, L. & D’Silva, R. (2018).